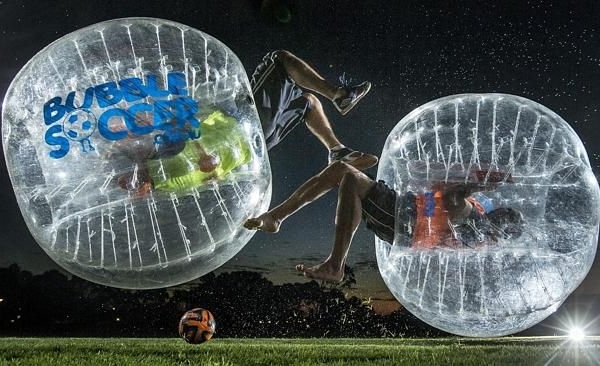 Archery Tag / Bubble Soccer/Nerf Wars Arena in Toronto, Vaughan, GTA. Play The Hottest Sport Game in the Coolest Air-conditioned Arena. For any questions, events, or special occasions, please send us a message. Archery Tag Arena in Toronto, Vaughan, GTA. Play the hottest sport in the coolest air-conditioned arena. Unique customized archery tag experience for everyone in the family. WE TAKE SPORTS TO a NEW LEVEL.